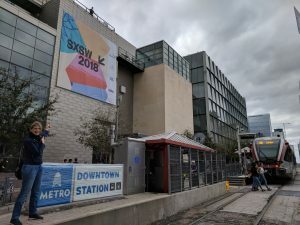 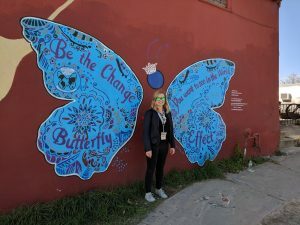 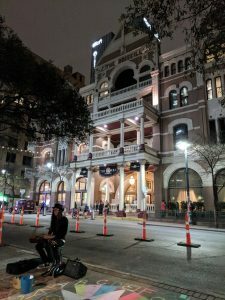 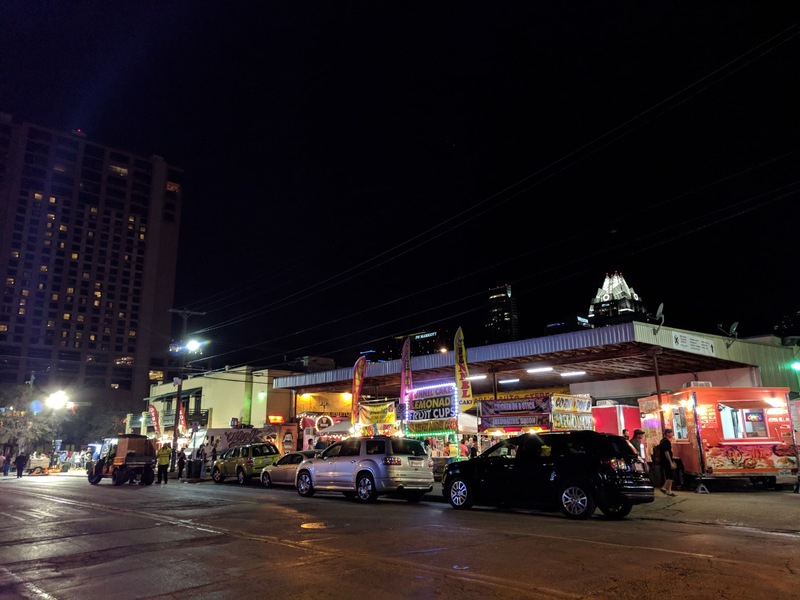 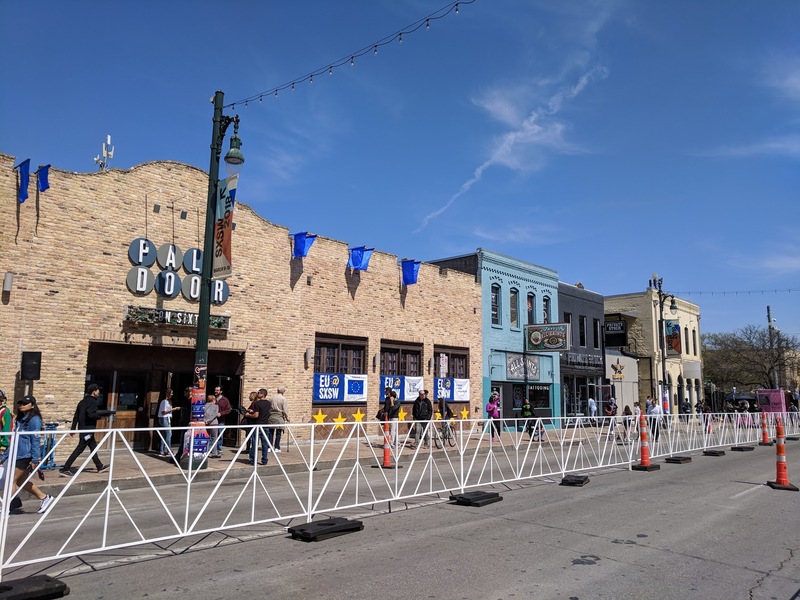 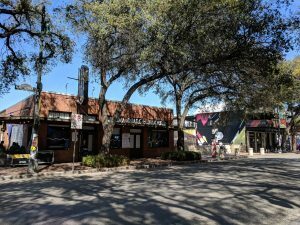 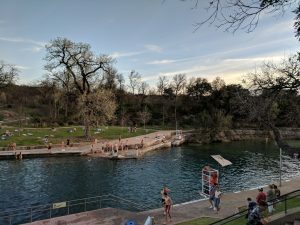 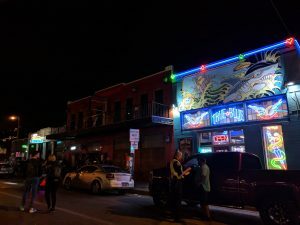 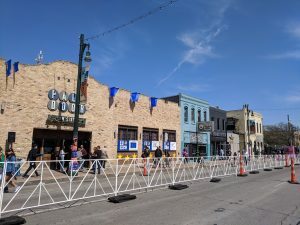 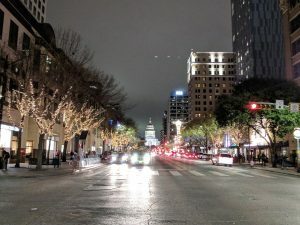 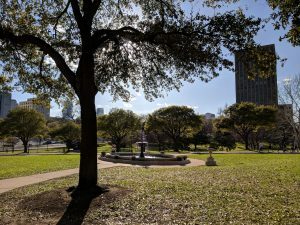 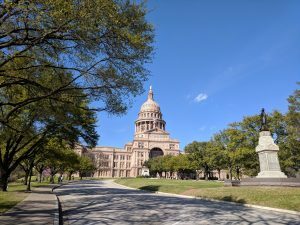 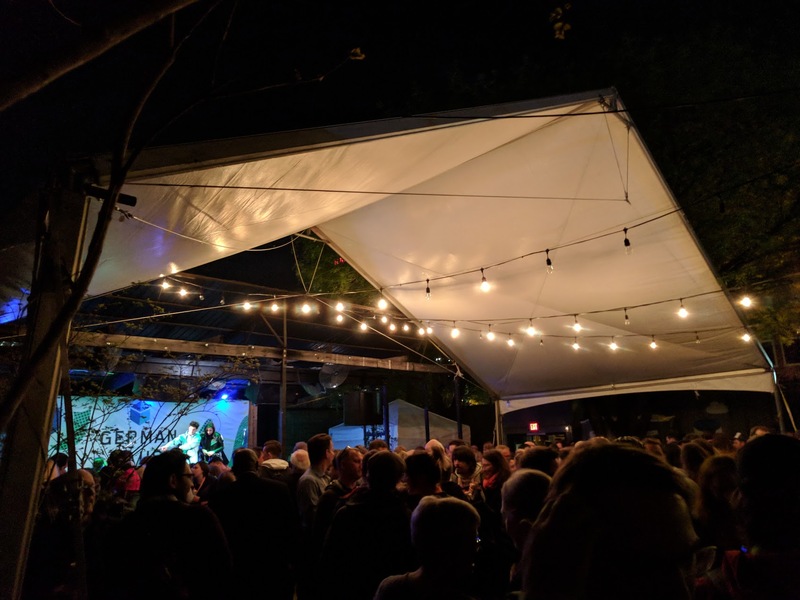 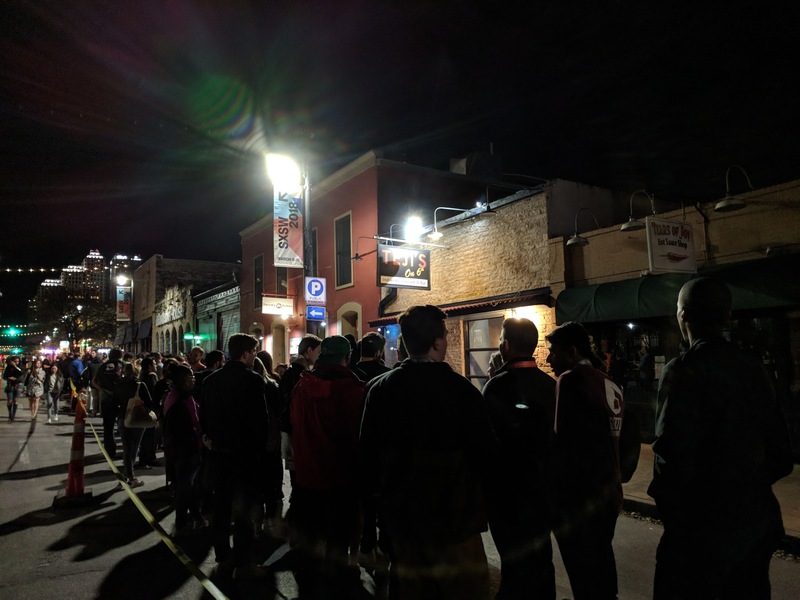 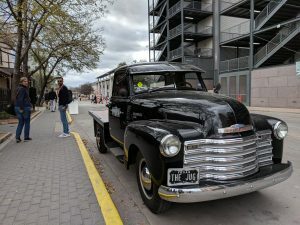 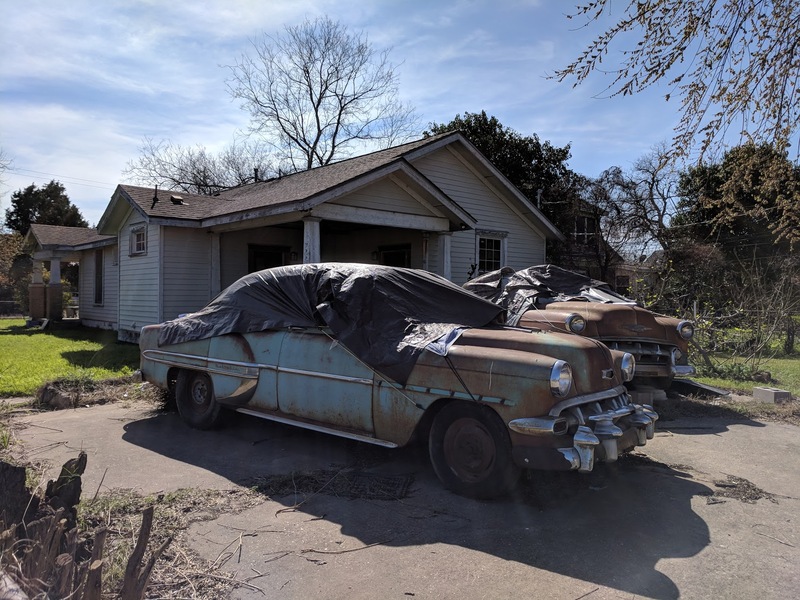 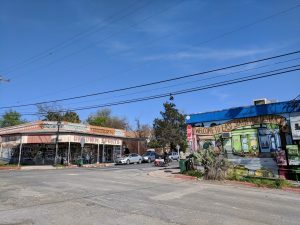 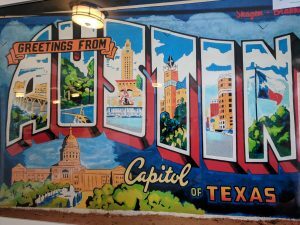 After a few years of only following it online, I finally made it to South by Southwest (SXSW) in Austin, Texas, one of the biggest tech and art festivals in the US. 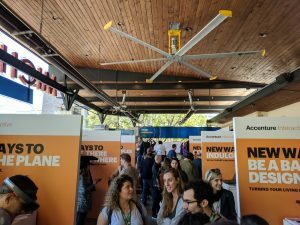 I was fortunate enough to get a free ticket for my role as an advisor of this years’ SXSW Accelerator competition. 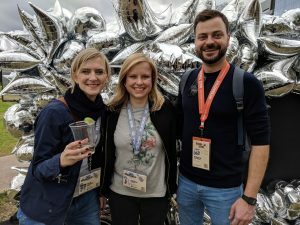 A major shout-out to Leon who recommended me in the first place and my colleagues at Zoi to make this whole trip possible! I went together with my Zoi colleague Wolfgang and my friends Tabea and Sonja from botswatch, a Berlin-based startup which I am supporting as advisor, to explore the current and next hot topics in tech. 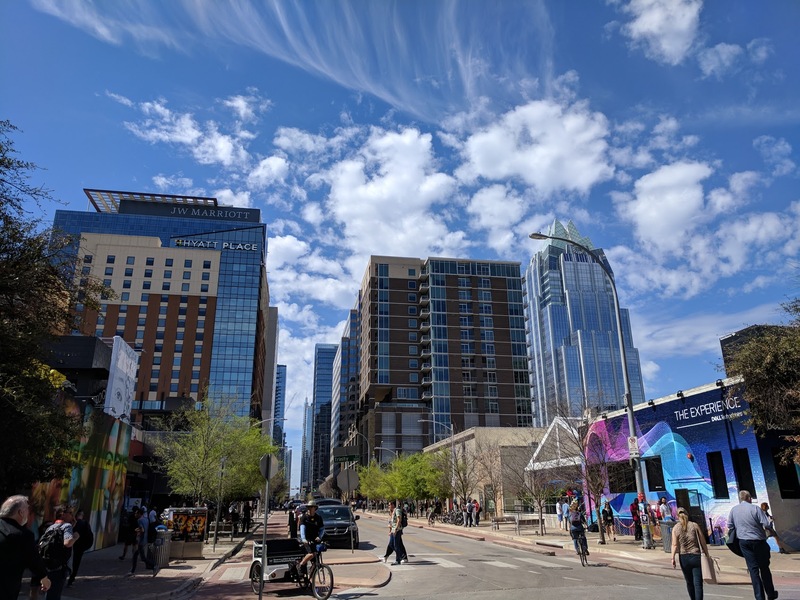 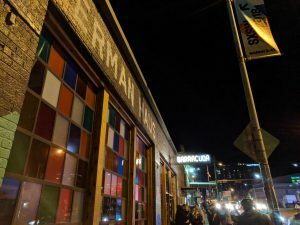 SXSW is massive and overwhelming with all its sessions, event spots and parties! 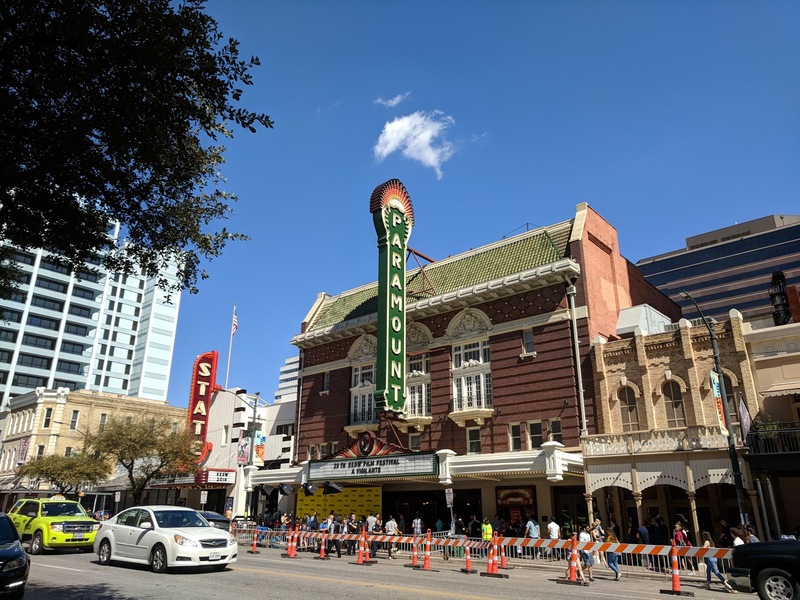 Since its beginnings as a film festival decades ago, it has grown into a huge apparatus with more than 400.000 attendees over ten days and special tracks for tech (SXSW Interactive), film, music, gaming and education. 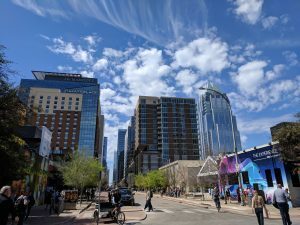 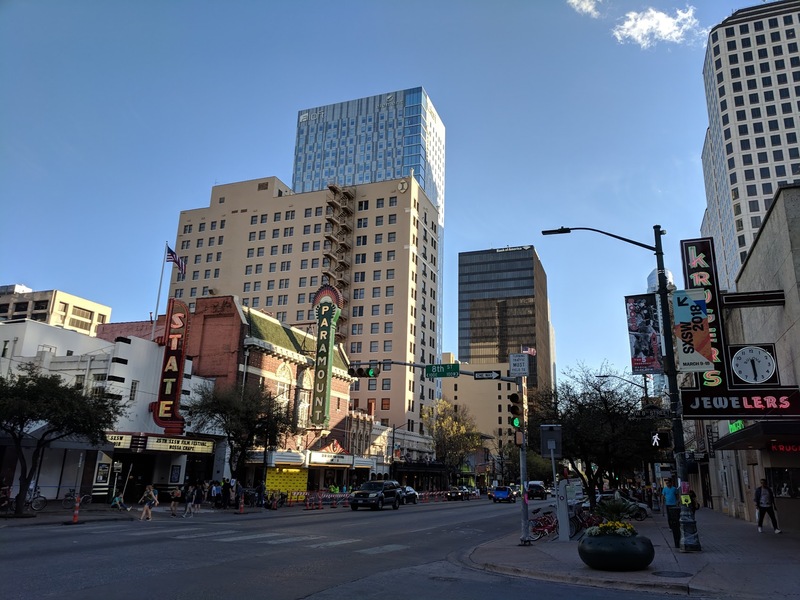 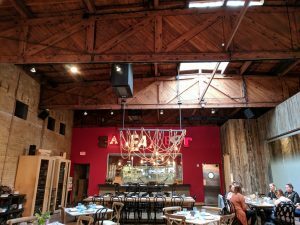 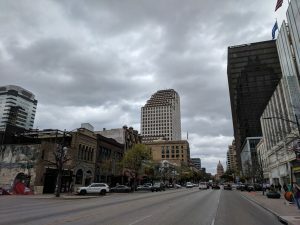 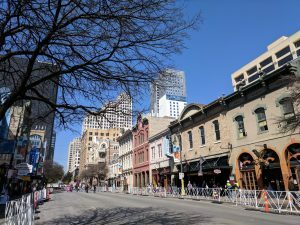 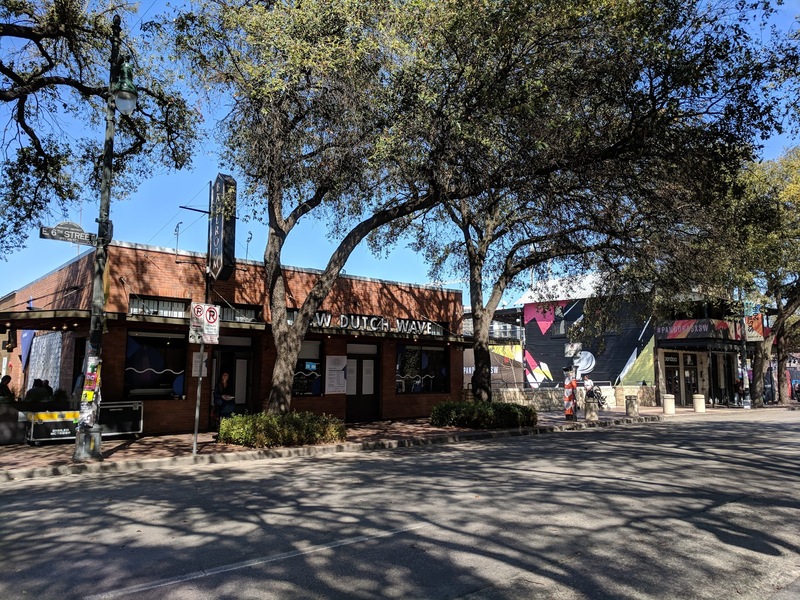 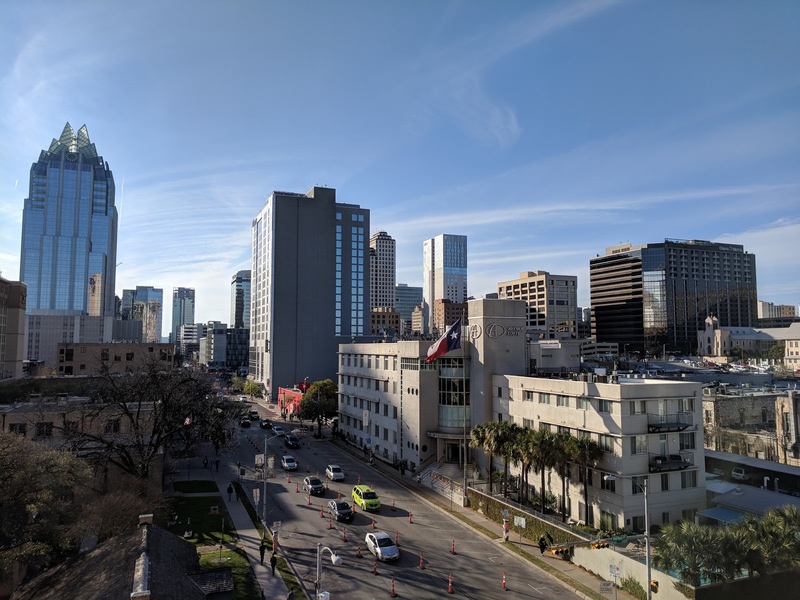 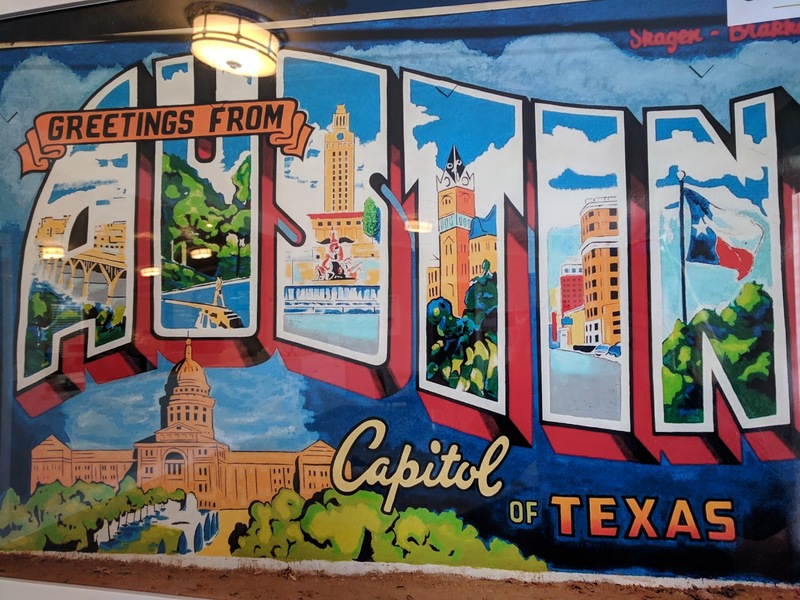 The conference itself is mostly located in downtown Austin, a city which has apparently changed A LOT during the last years. There is a lot of construction going on and lots of old buildings are torn down to be replaced by new shiny condos. 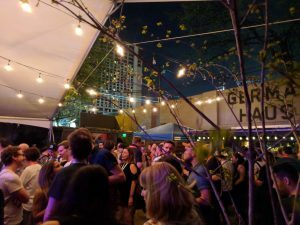 Nevertheless, Austin has a very relaxed atmosphere (outside the conference craziness) and a lively music scene. 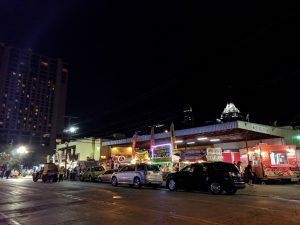 It is also called the „Live Music Capital of the World“. 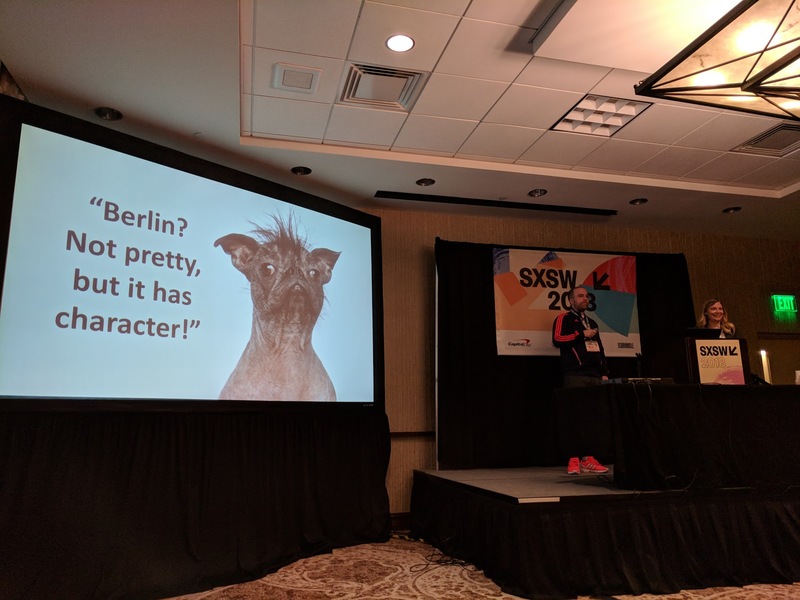 During SXSW, I only attended the Interactive part. 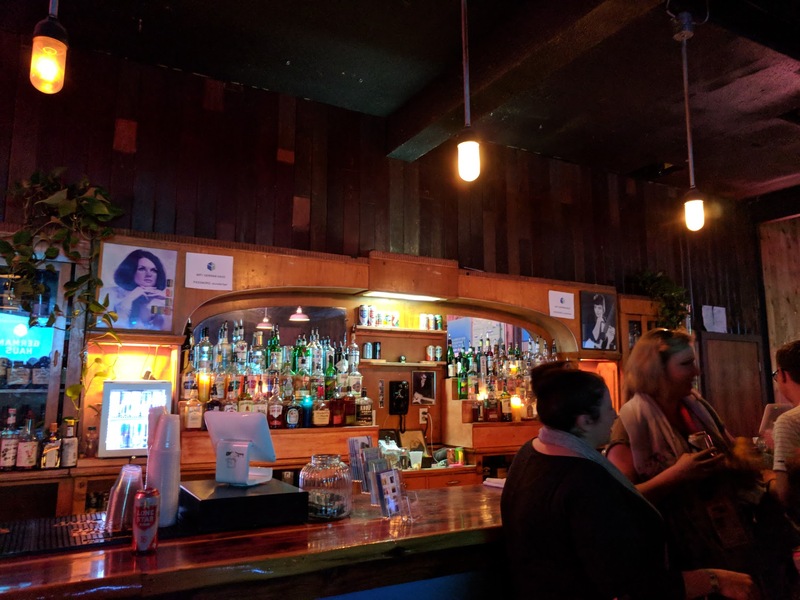 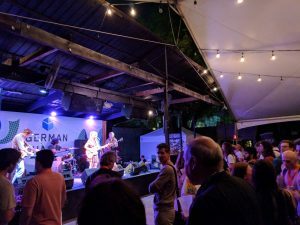 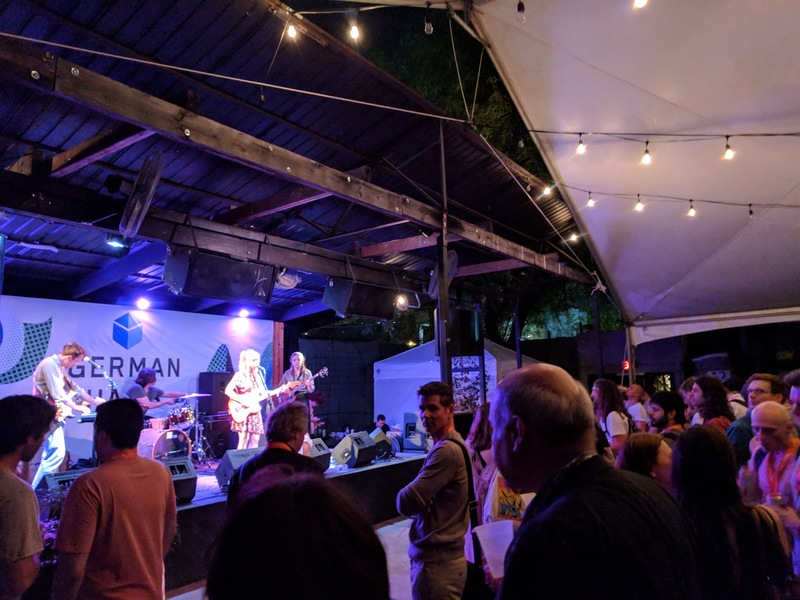 Unfortunately, I didn’t have time to check out the film and music parts but had the chance to see a few great bands and solo artists during the evenings at the German Haus. 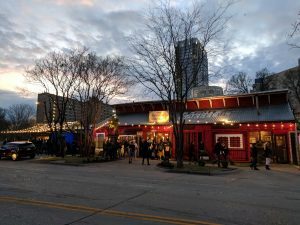 Watch out for Andrew Applepie and Emma Elisabeth! 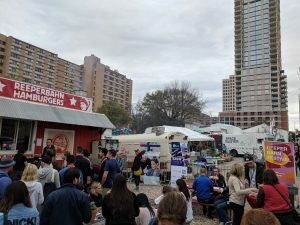 Besides the usual networking part, SXSW was an overwhelming experience. 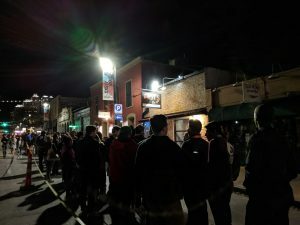 As a true SXSW newbie, I didn’t get in in many sessions because of endless lines and my lack of enthusiasm to stand and wait in said lines. 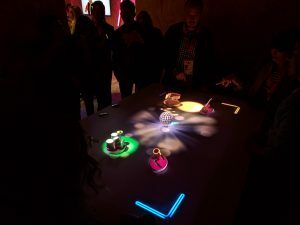 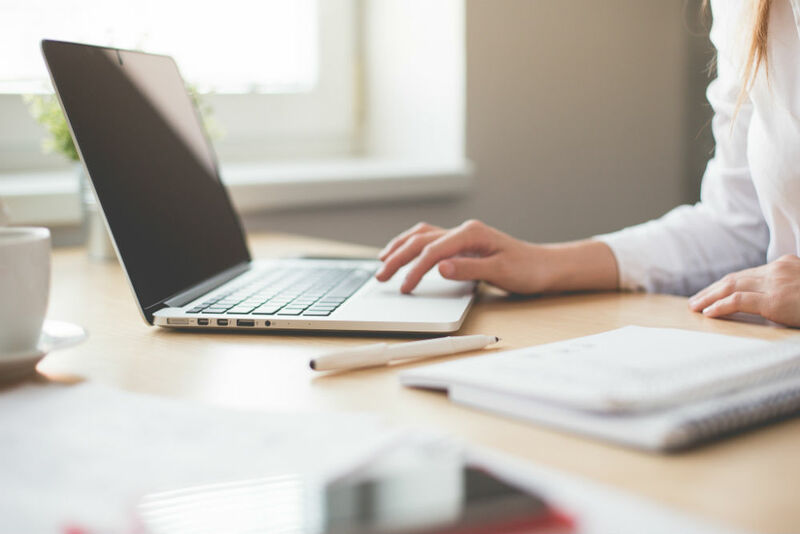 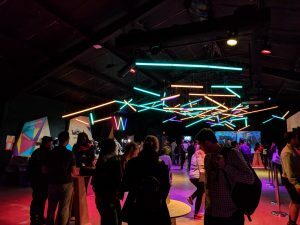 This year’s major topics evolved around – of course – artificial intelligence, cryptocurrencies, AR and VR as well as voice control. 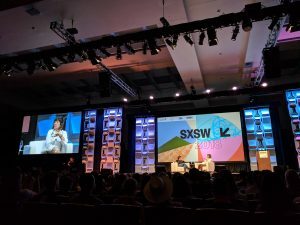 Oh, and there were several over-hyped sessions with Elon Musk, I missed those as well. Lesson learned: You need a true strategy to get around SXSW and to be early enough for popular sessions which will fill up quickly. 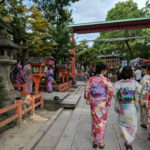 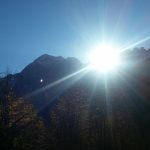 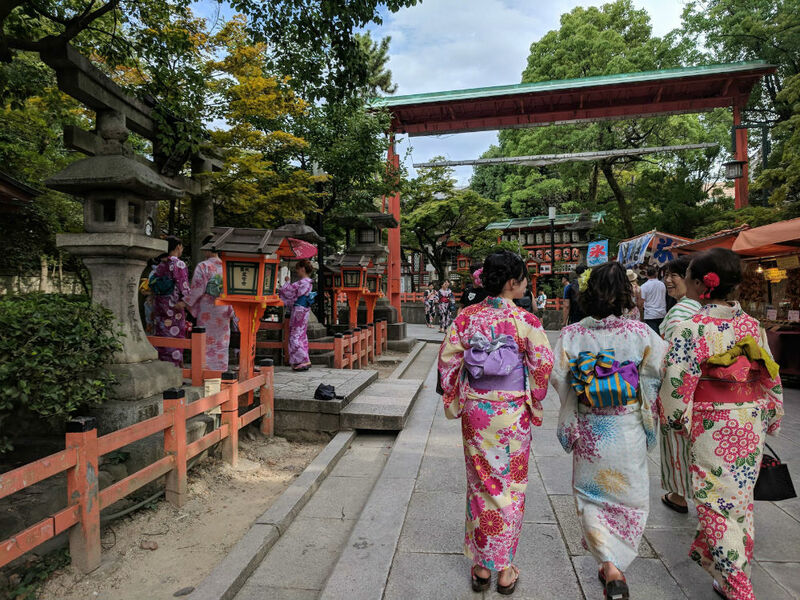 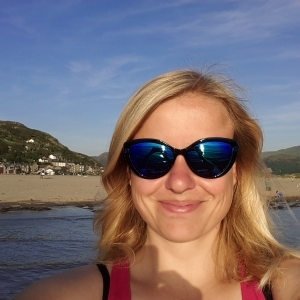 On the other hand, planning to attend too many sessions is not good either as you’ll just run around and miss the opportunity for serendipity and to connect to lots of cool people. 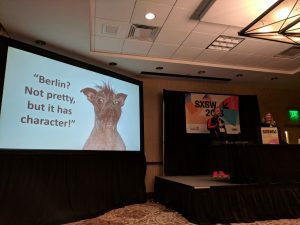 This interview was the most inspiring hour I spent at the entire SXSW conference! Amanpour is a true role model and inspiration on so many levels, including high-quality journalism and having a successful career in the public eye for over more than three decades. 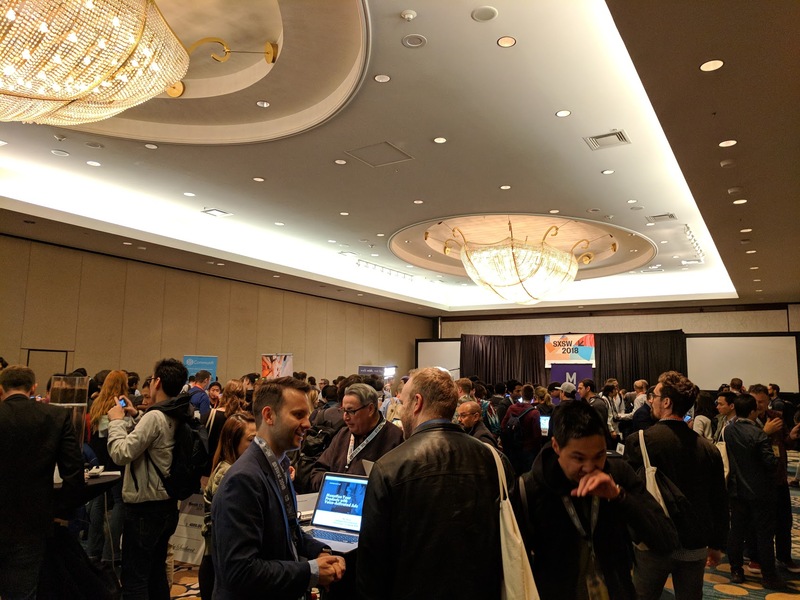 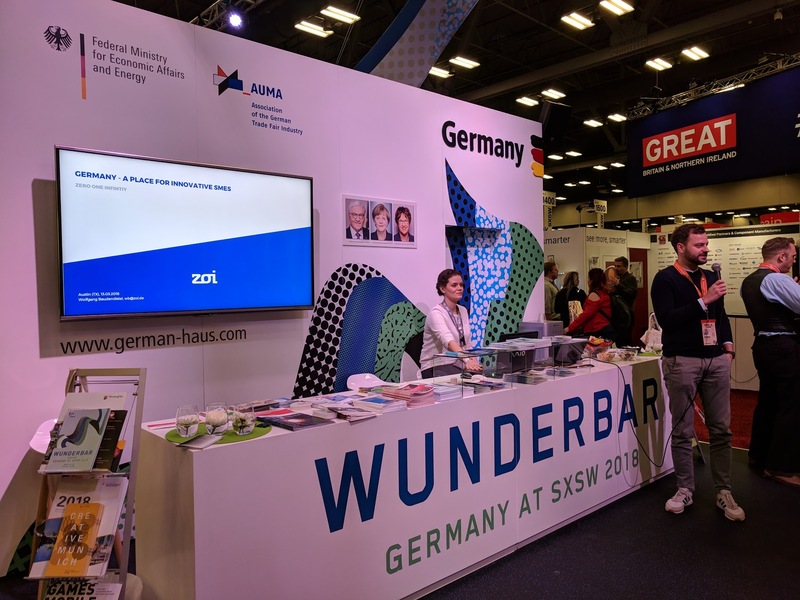 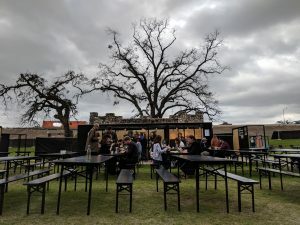 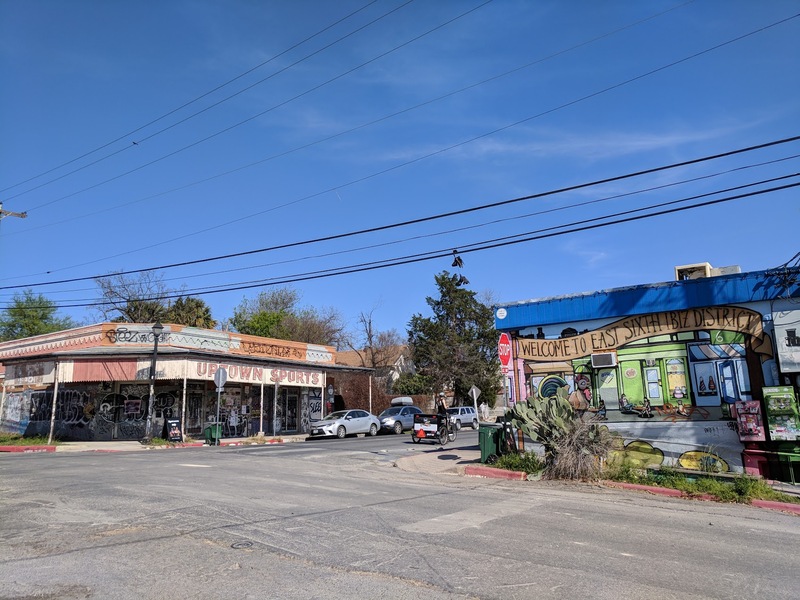 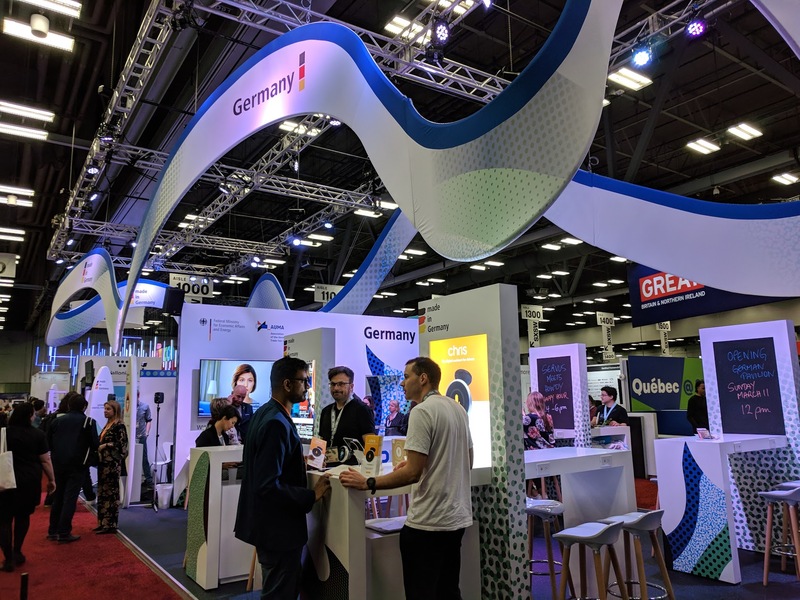 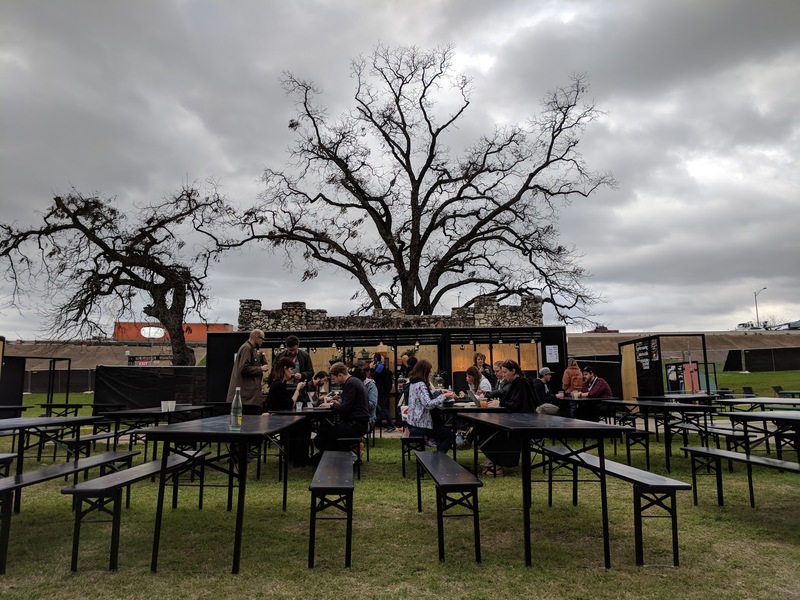 Other fun sessions were Christoph Sollich’s famous Berlin Startup-Home-as-a-service pitch as well as Wolfgang’s talk about “Germany – A place for innovative SMEs” at the Germany booth of the SXSW trade show. 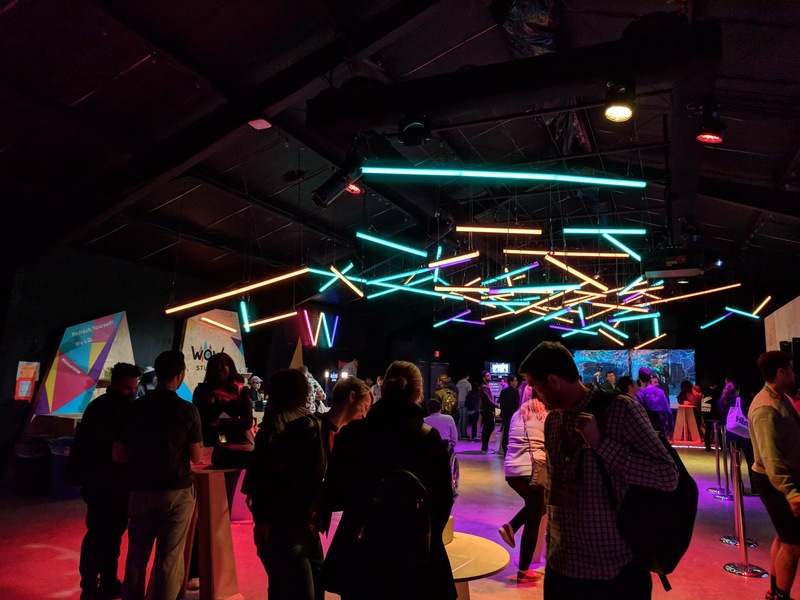 In addition, Sony with their WOW Studio and Accenture with their Interactive Innovation Hub did a great job to showcase new technology and exciting startups. 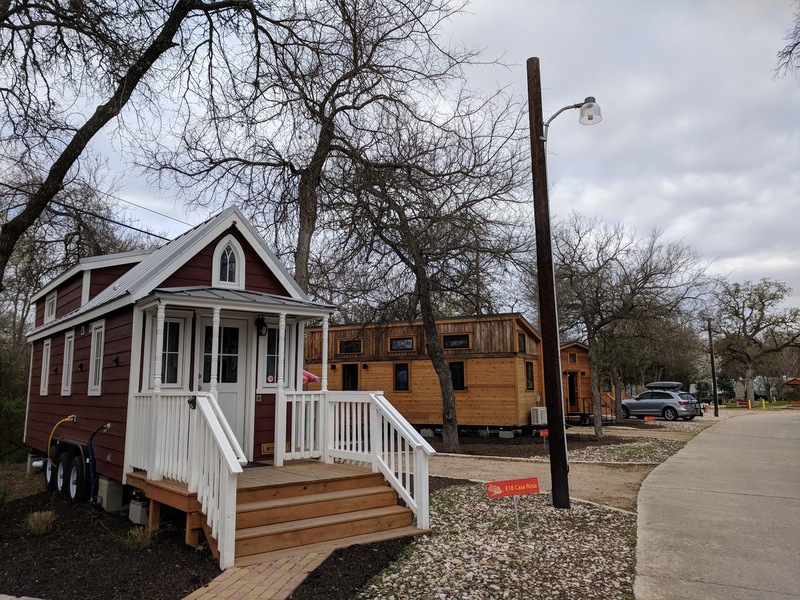 And last but not least, not to forget my first stay in a tiny home a bit outside Austin. This was a really cool experience! 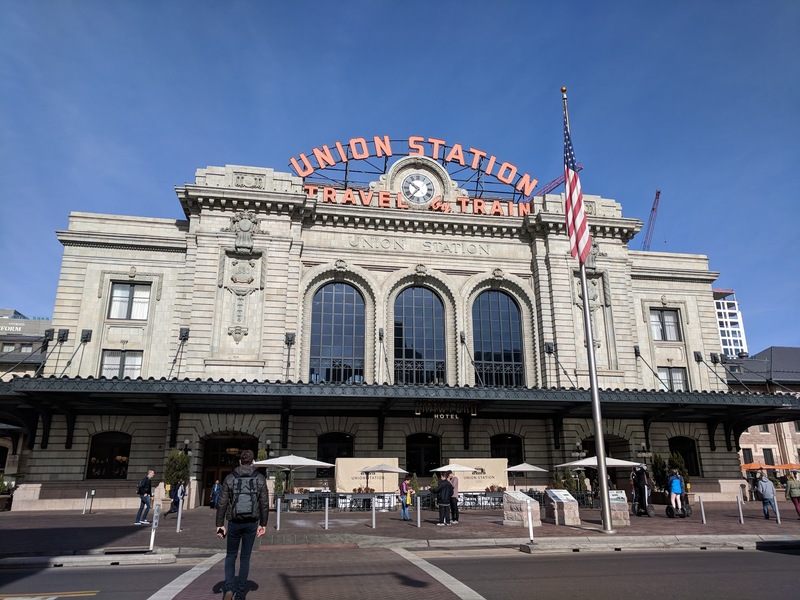 As a nice wrap-up of our US tour, we went to Denver and Boulder in Colorado. 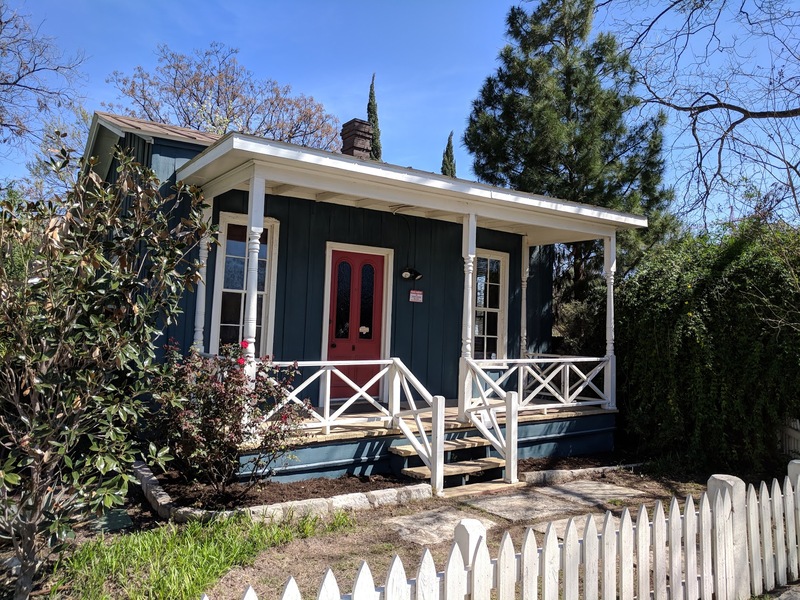 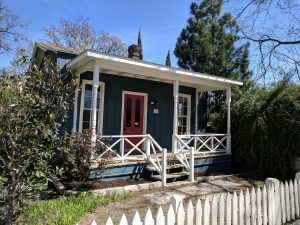 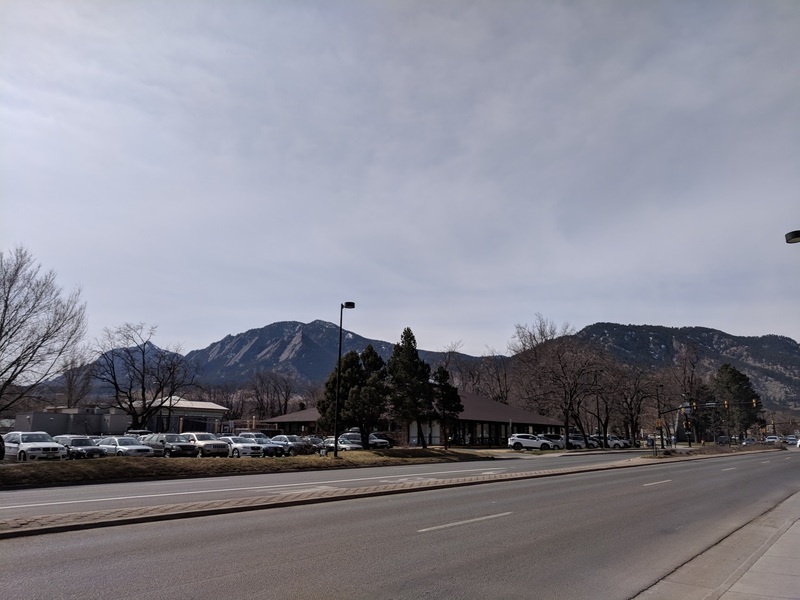 I’m glad that I had the chance to finally see the birth place of Startup Weekend with my own eyes. 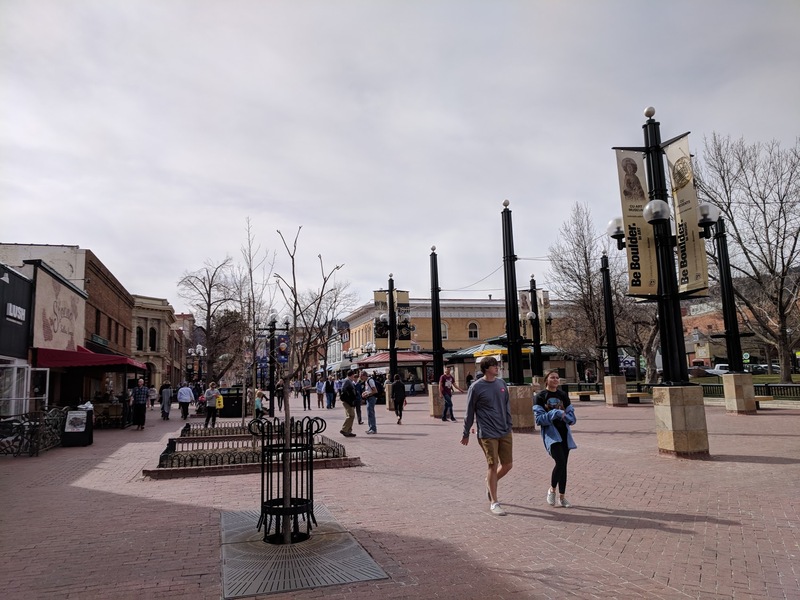 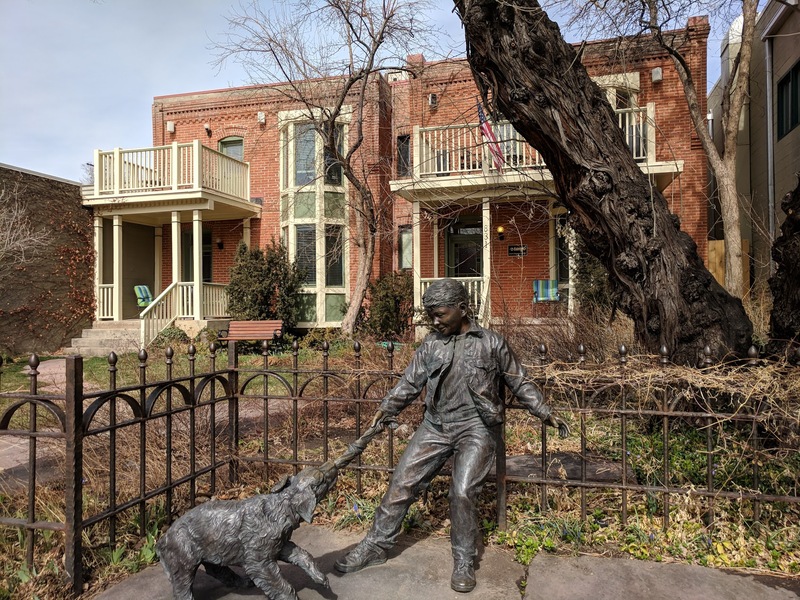 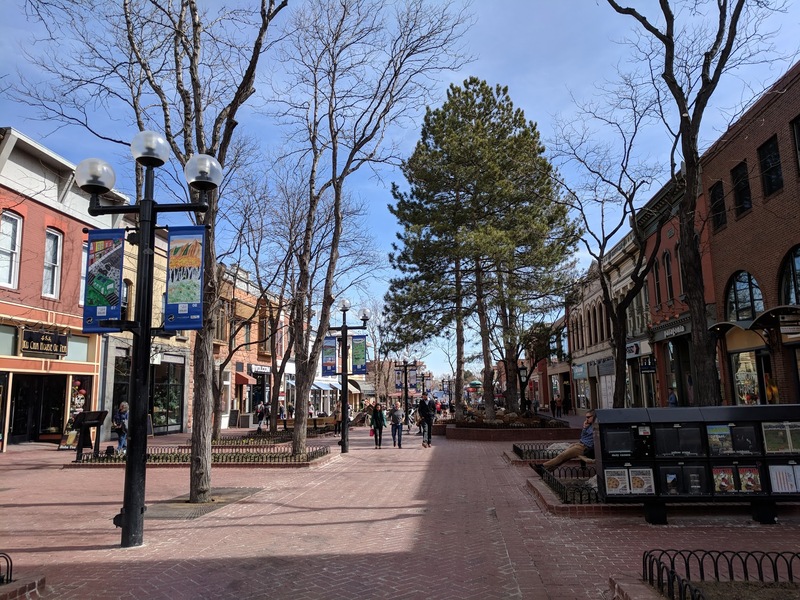 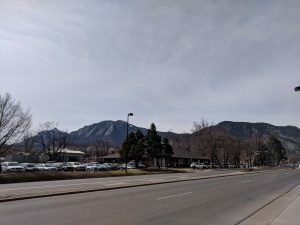 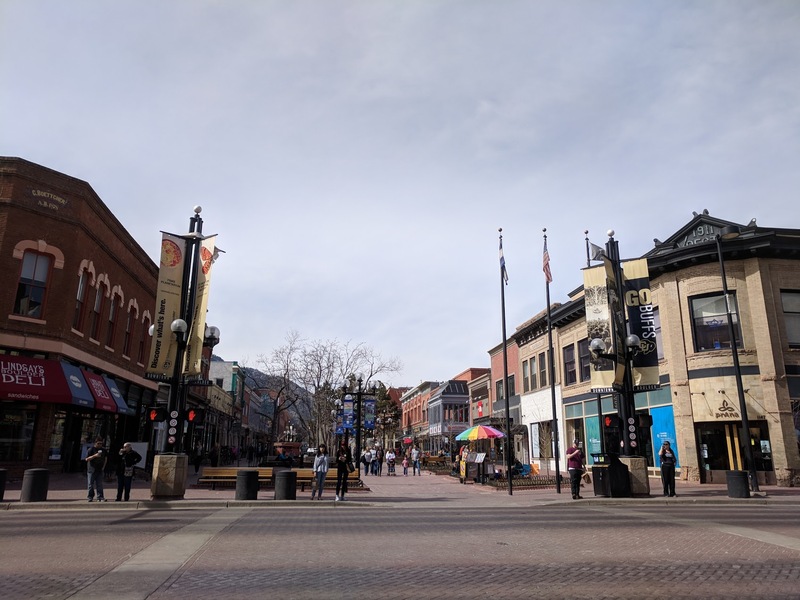 Boulder is really a cool place with a unique atmosphere! So long, SXSW, I’ll be back with a better plan to see more sessions.